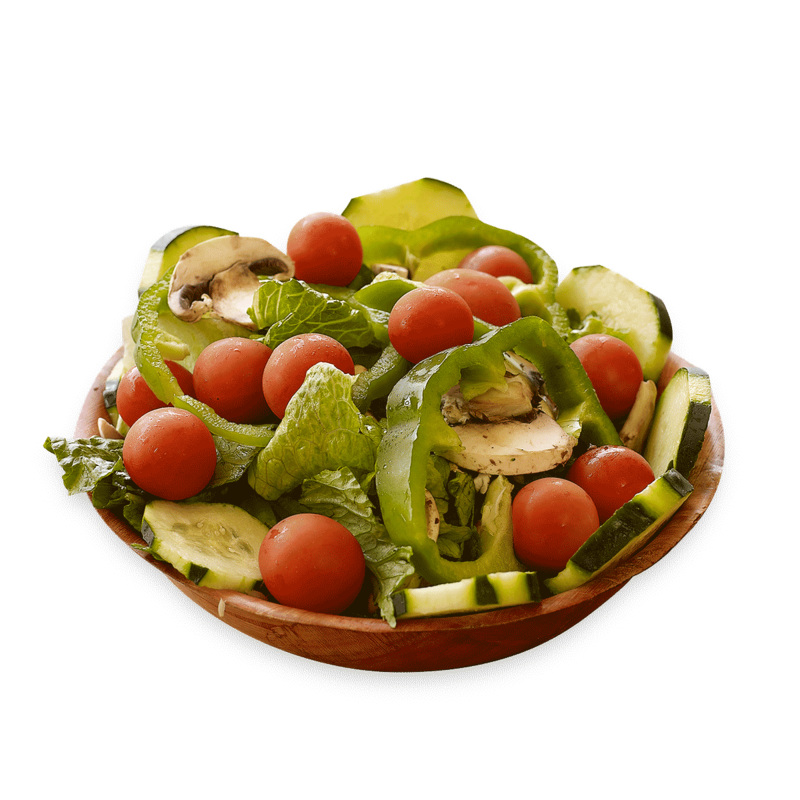 Crisp romaine garnished with tomatoes, cucumbers, mushrooms and bell pepper. Your choice of Ranch, Blue Cheese, 1000 Island, Honey Mustard, Italian Herb, Balsamic Vinaigrette, or Champagne Vinaigrette dressing. 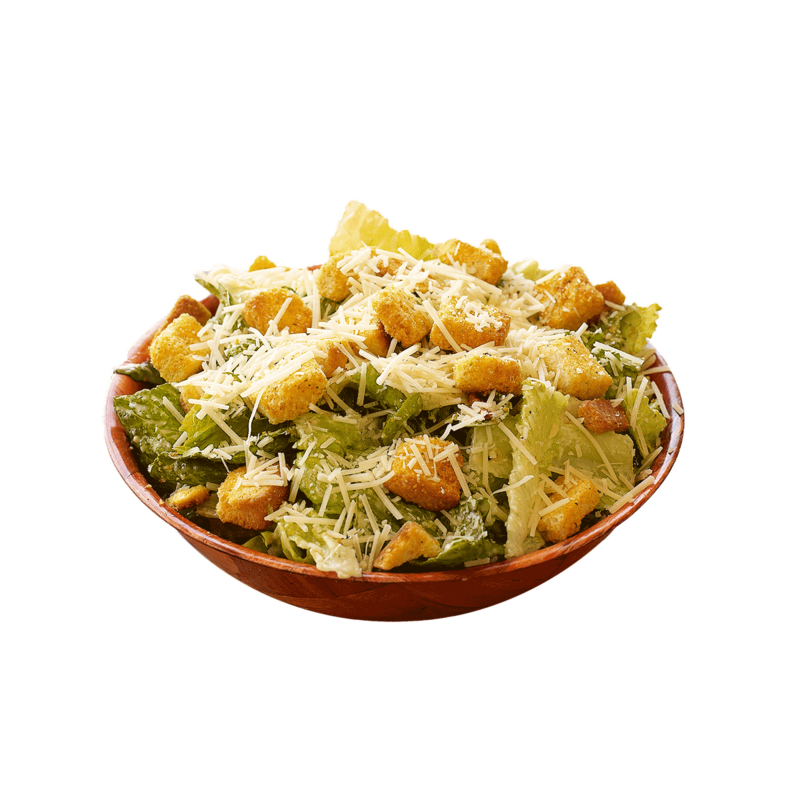 Crisp romaine, gourmet croutons and freshly grated parmesan cheese with creamy caesar dressing. 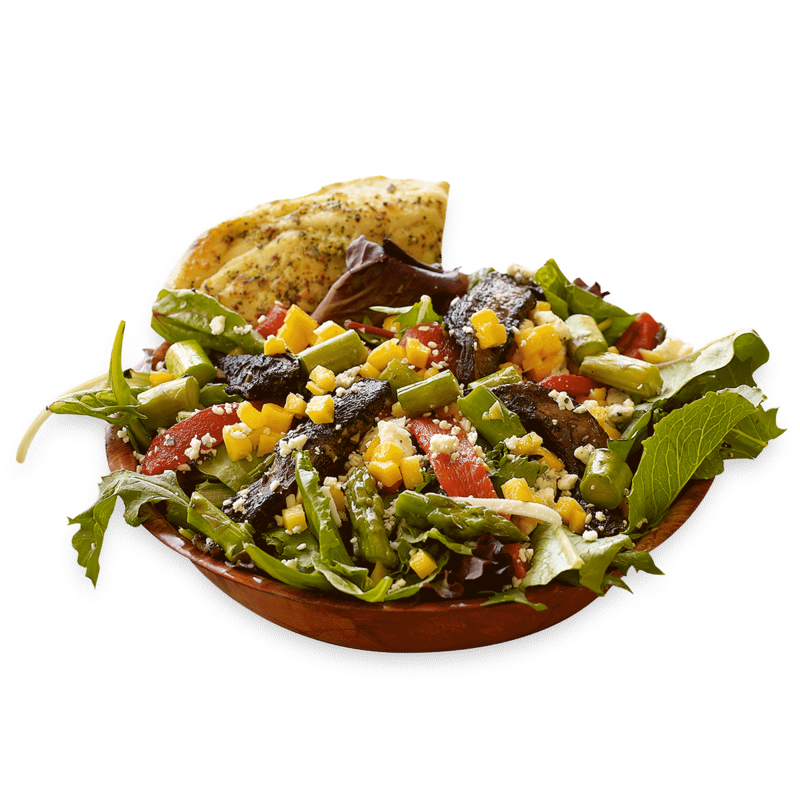 Mixed greens, asparagus, portobello, butternut squash, roasted red peppers, and gorgonzola cheese served with balsamic vinaigrette. 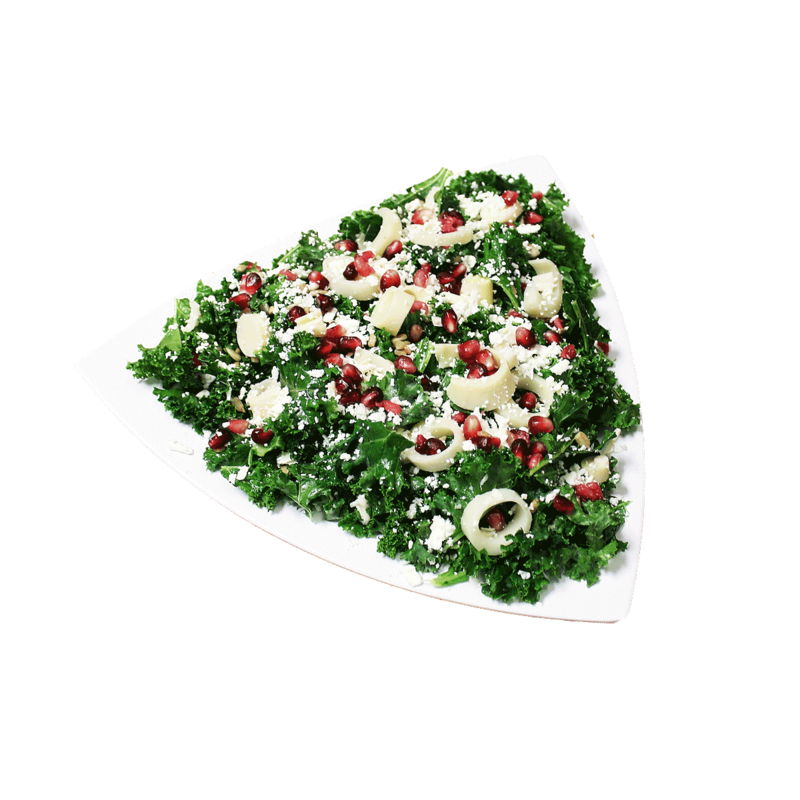 Kale marinated in champagne vinaigrette, hearts of palm, pomegranate seeds, feta cheese and sunflower seeds.